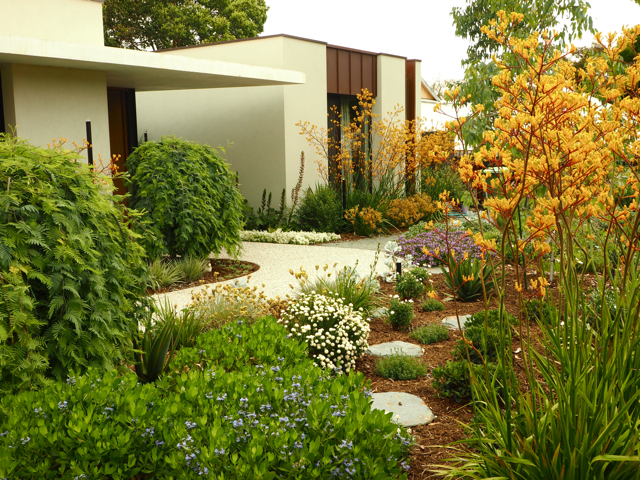 I am a Landscape Designer – solo practice, no team, just me. But don’t let that put you off – check out ‘Our Service’ to find out about the options for the whole process including installation. 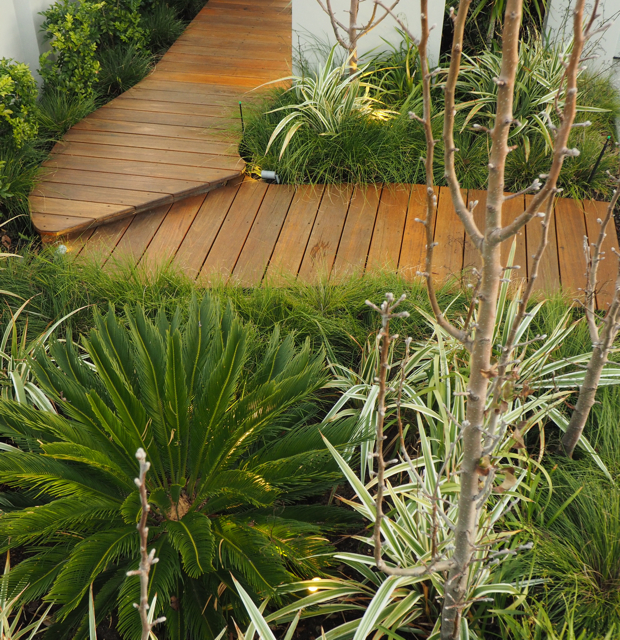 There are lots of great landscape designers out there, so why RedBird? Well, the usual reasons – “no job too big or too small”; “quality and integrity”; “value for money”; “friendly approach”. But that’s what everyone should promise (and deliver). At the end of the day, you (the owner of the garden) need to be comfortable with the person creating your space and feel that you can trust them – that they are listening to you, and that they will give you a result that makes you smile. At the end of my day, if I’ve made you smile then I’m happy. This is your space, where your memories will be formed, where you will share with family and friends, sit for that quiet coffee, or where the kids will have fun making mud pies. Your garden will become a part of your future, so a good designer should put as much of ‘you’ into the garden as possible. That’s where I come from and what drives me. It doesn’t matter to me if your dream is enormous and elaborate, or small and simple. I am there to discover your dream and bring it to life in a way that functions well, is aware of the environment that it is created in, and looks great. 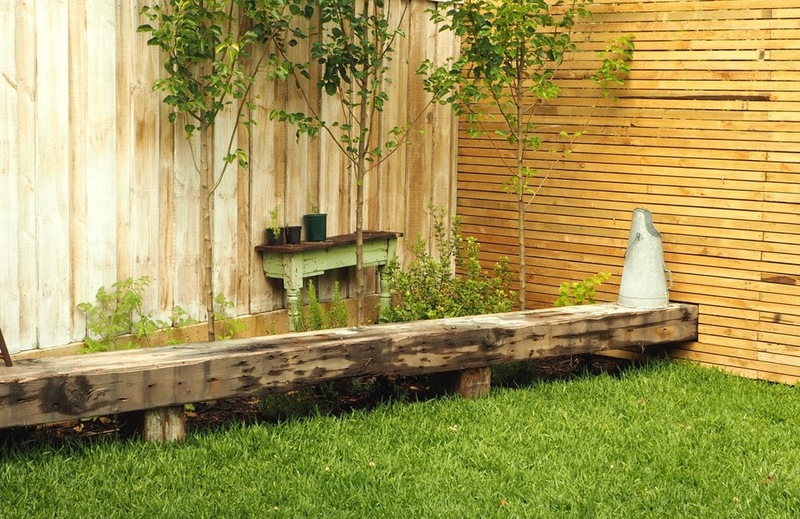 I love design and everything about it, and the joy of combining great design with the science of gardens and the function of outdoor space is a great privilege. I could give ‘testemonials’ to demonstrate ‘Why RedBird” but I would rather have a chat with you so you can feel comfortable with me, realise that designers can really listen, and feel safe entrusting me with your space and investment. ‘A site is almost never a big, blank slate waiting for your creative genius; it is a set of conditions and problems for which one seeks the highest solution’.